The Wood Life offers all the charm of camping but with the comforts of home. 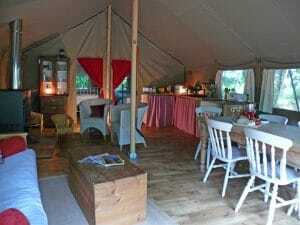 The secluded Woodland Camp is ideal for family holidays and the Orchard Wagon a perfect retreat for couples. Located just outside Exeter, it’s five miles from the beach in one direction and Dartmoor National Park in the other. 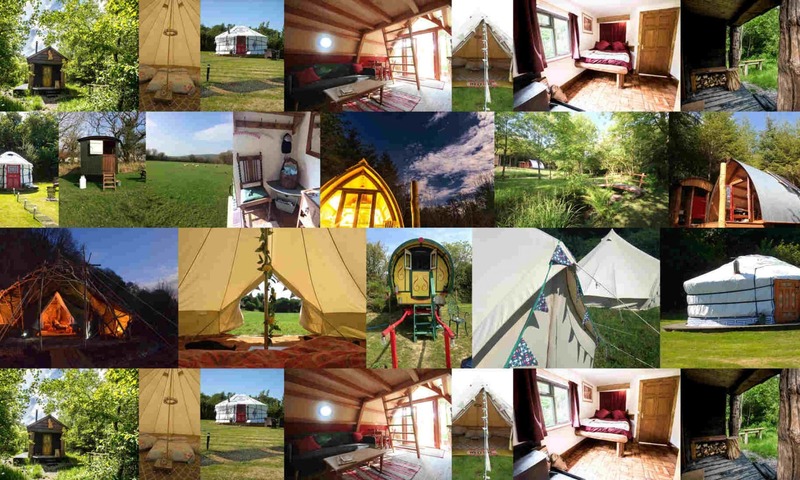 The romantic old Orchard Wagon is also set exclusively on its own in an old orchard with stunning countryside views. 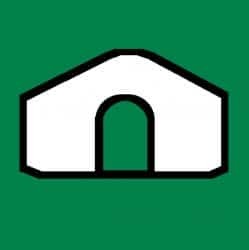 At the end of a little country lane, through a cobbled ford and nestled at the head of the valley under Haldon Forest Park you’ll find a cosy shepherd’s hut, an amazing bathing wagon and a quaint field kitchen. This is a perfect retreat for couples to get back to the good old days. From here there are only miles of green lanes and old drovers paths to explore. 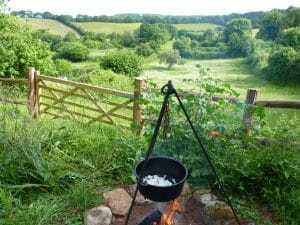 For both sites, cooking can be done on gas hobs or over an open fire. Most mod cons are provided, plus fresh herbs, tea, coffee, cotton sheets, towels. The Woodland Camp is off the grid, there’s a huge wood burner (with oven), gas-powered fridge, wood powered shower and composting loo. 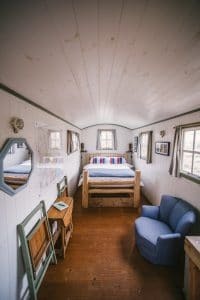 The Orchard Wagon has a shepherd’s hut for sleeping and a wagon for a truly unique bathing experience – enjoy a bath with a view! 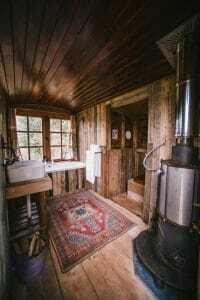 An eco bathroom with hot water being provided by a wood burning stove. There is some mains power for lighting and the shepherd’s hut has power and a fridge. 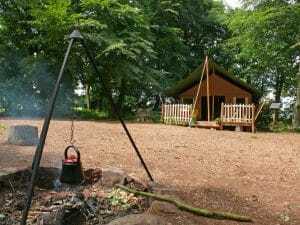 Woodland Camp offers weekly stays or short breaks of 3/4 nights. It’s open between April and September. Orchard Wagon offers a minimum 2-night stay and is open to guests all year round. We also offer chainsaw safety training days, advice for small woodland owners and beautifully hand crafted tables for sale.